COPAS VARIAS Hay 8 productos. 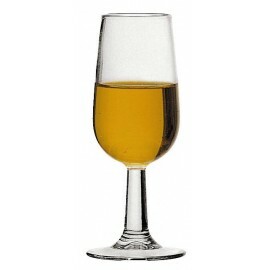 COPA CIN CIN 20 CL. 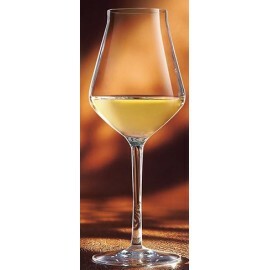 COPA CIN CIN 20 CL. COPA CAVA SUBIRATS 17 CL. COPA CAVA SUBIRATS 17 CL. COPA RESTO 15 CL. ARC. 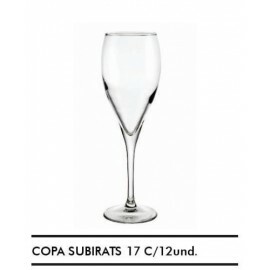 COPA RESTO 15 CL. ARC. COPA RESTO 20 CL. ARC. COPA RESTO 20 CL. ARC. 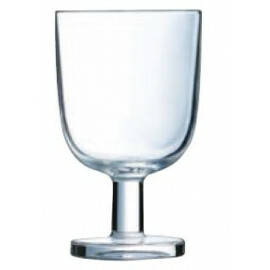 COPA RESTO 25 CL. ARC. 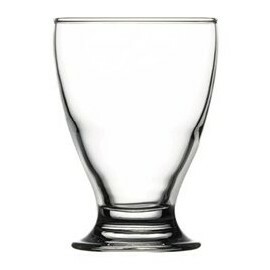 COPA RESTO 25 CL. ARC.